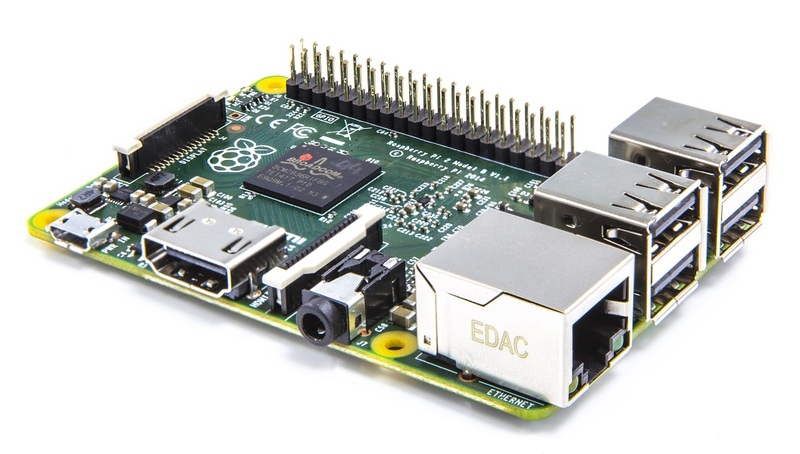 Today I and my colleagues were trying to install Raspbian OS on Raspberry Pi 2 B version. The steps that we followed are explained below. Before explaining the steps, I am listing down the hardware and softwares that we used. NOOBS 1.4.1 Offline and Network Installer (Release date 2015-05-11). We used the steps mentioned in the raspberry pi website for reference. There is an excellent video that explains each and every step for the setup. Inserted the memory card into the Card reader and plugged into the windows machine. Formatted the memory card using the SD Formatter with “FORMAT SIZE ADJUSTMENT” set to “ON”. Copied the NOOBS offline installer zip file to the formatted memory card and extracted it. Unplugged the card reader and put the memory card into the Pi2. The Pi2 booted up. We have to select the OS to be installed. Select one OS. Now the OS will be installed and your pi will be ready to use. We faced an issue while performing the installation. The Pi2 was not booting up. Finally after some struggle, we figured out the issue. We used a phone instead of a memory card reader for connecting the memory card to the computer for formatting. Because of this, the Pi was not booting. We figured out this issue from the status of the ACT LED (Green LED). The green LED should blink in case of normal operation. If the green LED is not blinking, means the Pi is not reading the SD card. In our case the green LED was not blinking. So we started investigating and reviewing the steps that we followed for the SD card set up and finally we found the culprit… Our Mobile Phone . So my suggestion is to use a card reader. Never use any camera or mobile phone instead of card reader. This may unnecessarily waste your time and you will not get any clue of the error also.